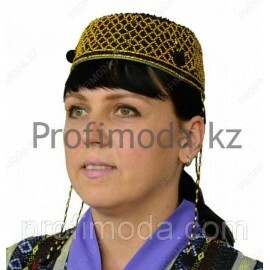 national, elegant headdress of brocade, n-25 cm, ornament, brocade fabric..
cap with visor and emblem, fabric gabardine, production of Korea..
Headgear, consisting of a square, horizontal board, fixed on a skullcap and a brush attached to its center, gabardine cloth..
Headgear with visor, cloth gabardine..
Headpiece oval with a visor, on the lining, fabric gabardine.. 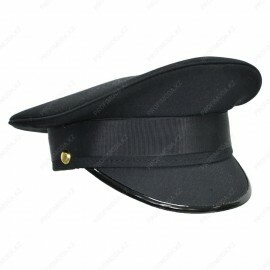 Headdress of the clyindrical form, on the lining, tissue gabardine..
Cap with visor. 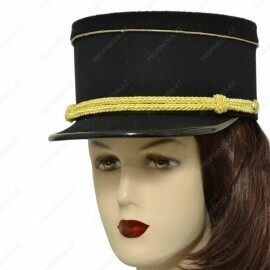 Fabric of gabardine..
Headgear with visor, fabric leader, gabardine..
Headgear on the lace. Fabric leader "Russia".. The headdress is surrounded by velcro. Fabric leader "Russia"..